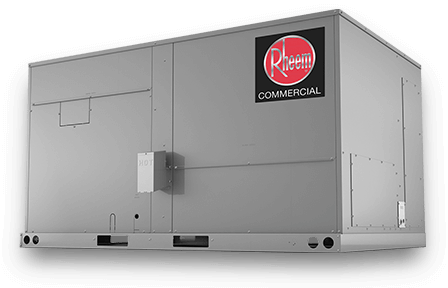 Whether you’re looking to keep employees productive, patients comfortable or heat-sensitive material at optimal temperature, Rheem® commercial heating and cooling products get the job done—maximizing savings and uptime for your business. 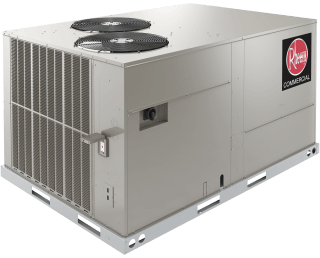 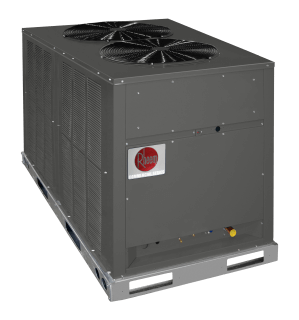 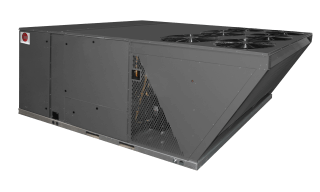 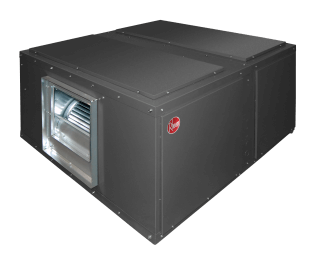 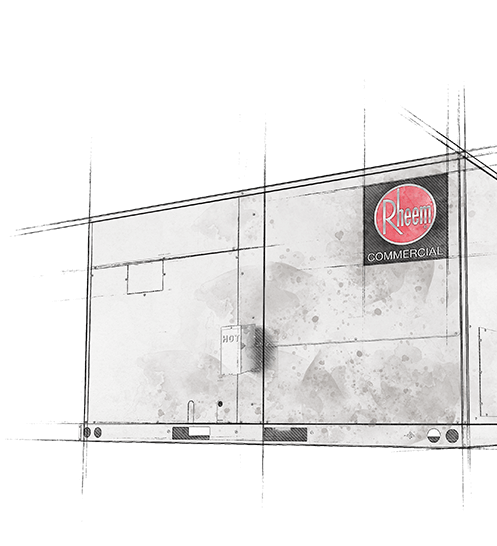 Rheem offers a wide variety of high-efficiency HVAC products to power your business, and we have the specification tools and documentation to keep your engineers moving. 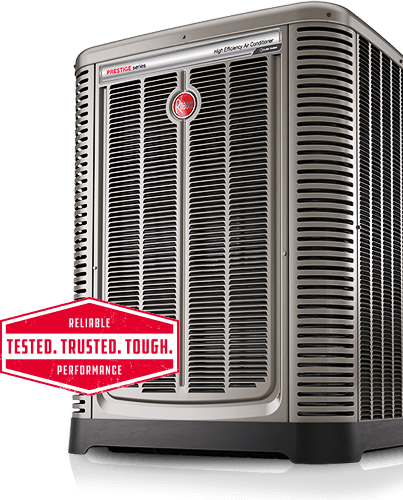 We’re committed to helping businesses keep their customers comfortable—and reducing their environmental impact. 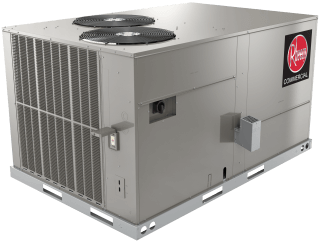 Through our partnership with Fernwood Capital & Leasing, Commercial KwikComfort® Financing makes it easy to get financing for the business equipment you need, when you need it.